Spring is here in New England and that means rain, rain and more rain. And with April quickly approaching we are sure to see some of those famous April showers roll around. Your roof is your first line of defense against inclement weather so make sure your roof is leak free before the spring showers hit. The next big rain storm can put your roof in more trouble than you think. Water spots inside your home on your ceiling or walls may be an indicator you have a roof leak. You will want to find the source of the leak and get it repairs as soon as possible to keep it from getting worse with more rain. Gutters and downspouts are your roofs defense against rain. 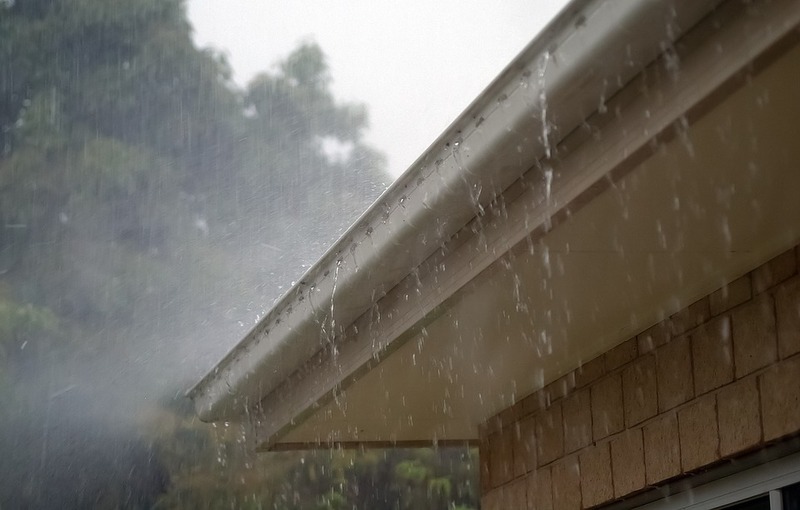 Your gutters and downspouts ensure that rainwater has somewhere to go. Make sure you keep them clog free to avoid backups and excess water on your roof. As an added measure trim any large trees around your house to reduce the amount of debris that builds up in your gutters. Make sure your roof is in good condition for the upcoming season by scheduling a roof inspection with the roofing professionals at aqua barriers. Our team will be able to identify any points of vulnerability that you may have overlooked. At aqua barriers, we are determined to prove that flat roofs do not have to leak, and founded Aqua Barriers, Inc. a commercial roofing company specializing in single-ply membrane installation with a commitment to leak investigation and customer service. So protect your roof from spring showers and leaky roofs and contact us today!